Looking for a great investment property? I have the property for you. 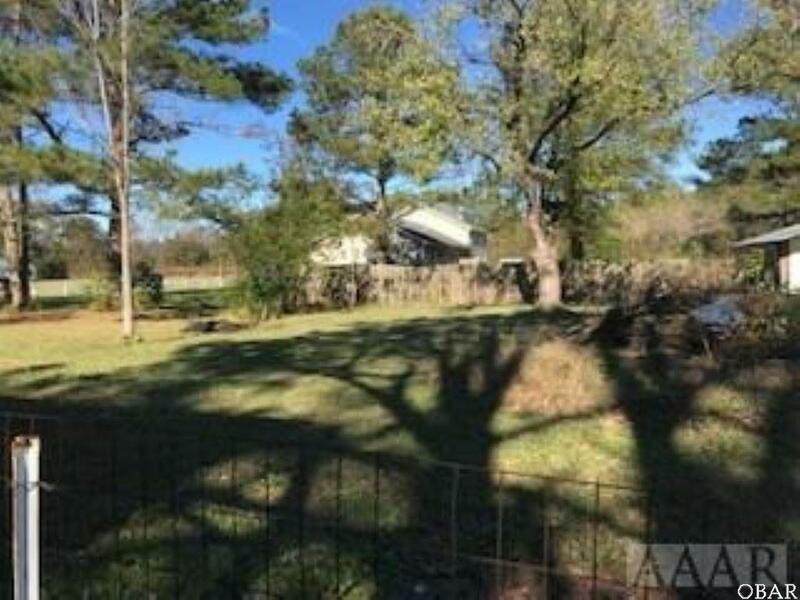 This three bedroom two bath home is on one acre. 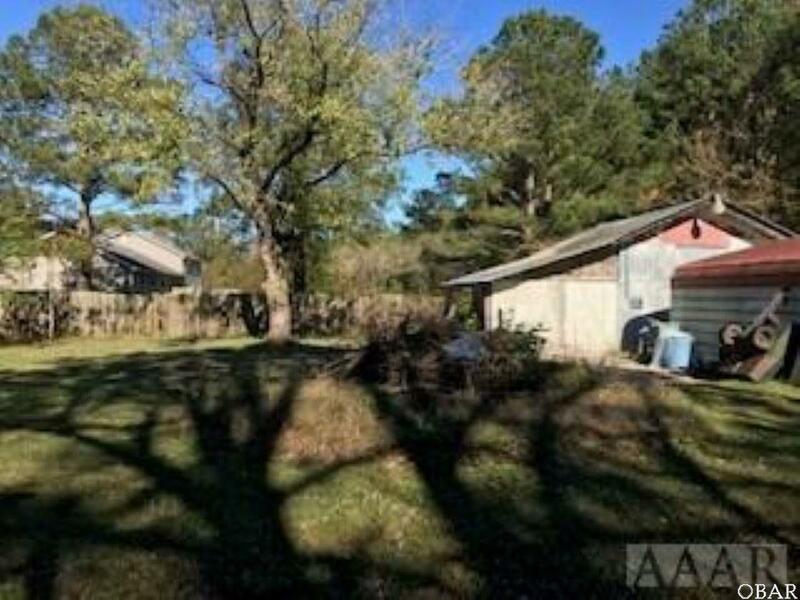 Located north of town with an easy commute to Virginia. Close to schools and shopping. Large workshop in back yard. 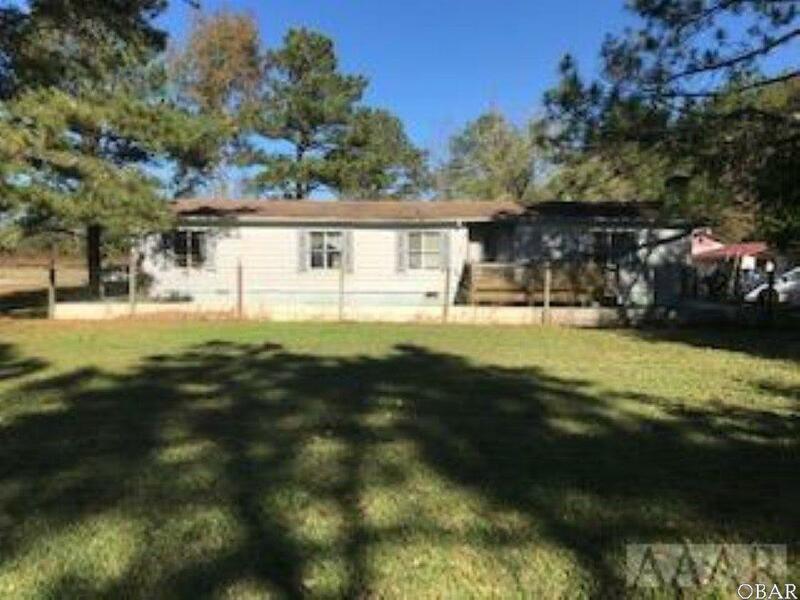 Property is being sold "As Is". Front door and window in the kitchen have been repaired, and sand has been added to the driveway. Listing courtesy of Jennifer Henderson of Re/Max Coastal Associates.